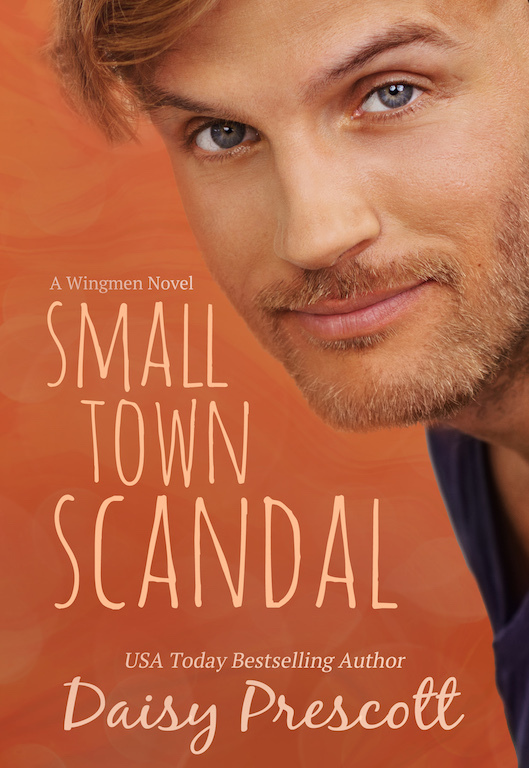 Small Town Scandal by Daisy Prescott is out today! 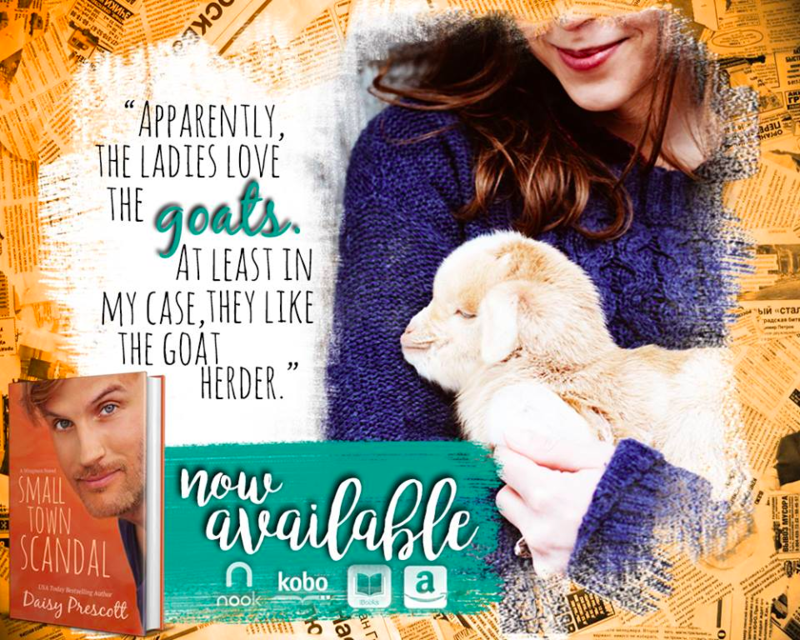 This contemporary romance has landed on our TBR and looks super cute! Check it out here!